Here beautiful headless mannequins that are perfect to value your clothes. 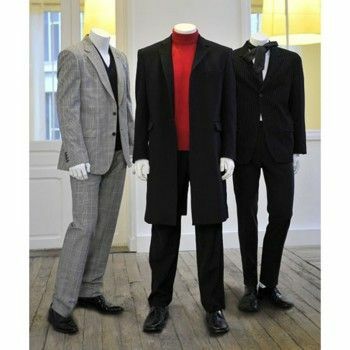 The absence of head gives its originality to this man mannequin. It comes with a round glass base that attaches to the foot. This mannequin adapts easily to all kinds of showcases. 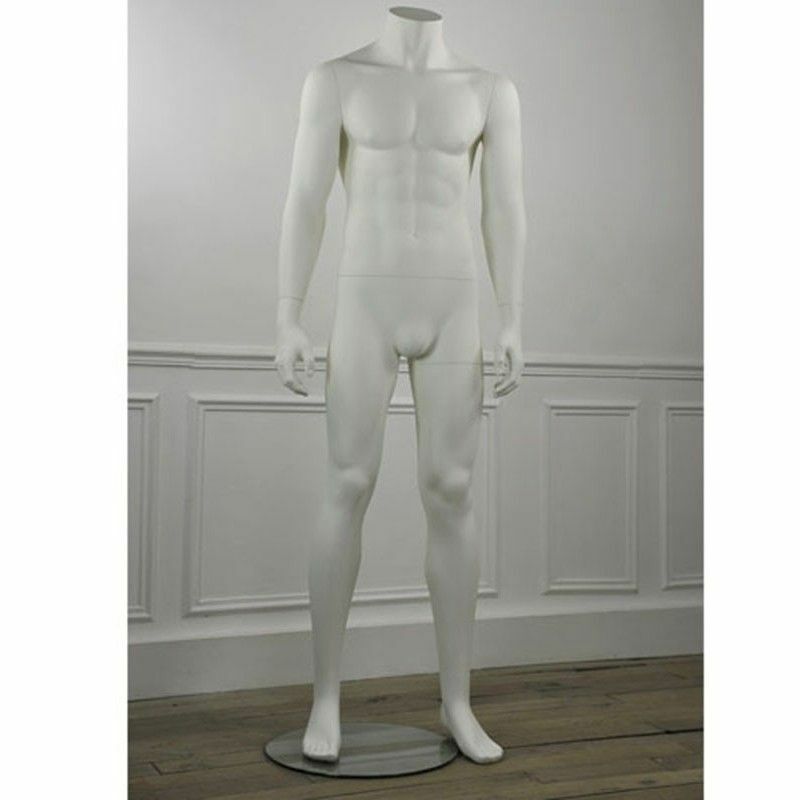 Matt white, this headless male mannequin can be painted in several finishes: matte, glossy or satin finish and color you want.